Jam out to some rhythmic beats to celebrate the Winter Solstice. 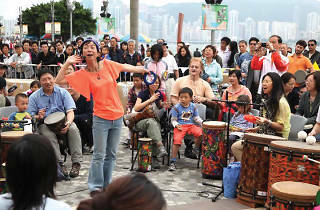 Groove and pound to the beat of uplifting drums with your kids down at the harbour. Better yet, join in the fun, pick up a drum and jam with the other members. No experience with drums? Have no fear. 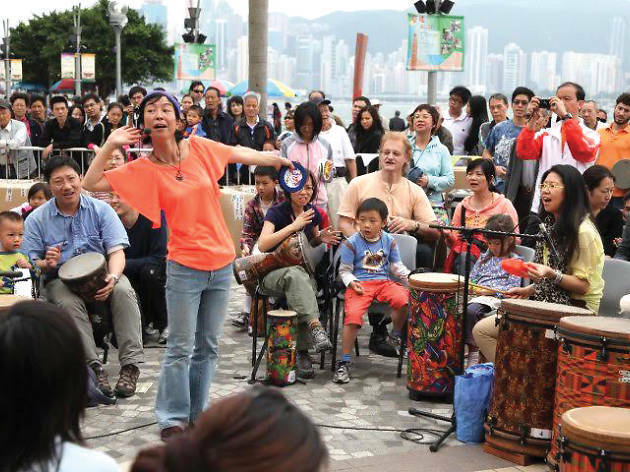 Professional percussionist and founding director of Drum Jam, Kumi Masunaga, ensures that individuals of all ages and talent can join the Drum Jam. You might even surprise yourself!